Karmarama's group executive creative directors, Sam Walker and Joe De Souza, have left the agency. The pair left on Friday 31 July and are understood not to be immediately joining another agency. De Souza and Walker's departure follows the appointment of Nik Studzinski as chief creative officer. Campaign reported that Studzinski was joining Karmarama at the end of May. One month later Caitlin Ryan, also a group executive creative director at Karmarama, announced she would leave the agency. 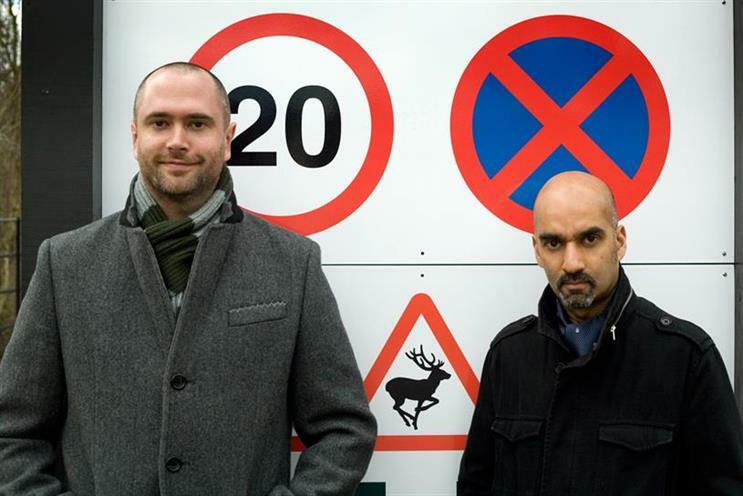 Walker and De Souza joined Karmarama as creative directors from Fallon in 2010. The pair were made partners and executive creative directors at the agency in 2013, and promoted to group executive creative directors in 2014. At Karmarama Walker and De Souza worked on accounts including Costa, Virgin Active and The BBC, and oversaw the remake of God Only Knows for BBC Music in 2014. Walker said: "We’re extremely proud of what we’ve achieved at Karmarama over the past five years. "We’ve done some of our best work here and have helped grow the company from a 60-person ad agency to the 300-strong, progressive and multidisciplinary business it is now. We wish them every success in the future." Ben Bilboul, Karmarama’s group chief executive, said: "Sam and Joe are hugely talented and fantastically hard working. 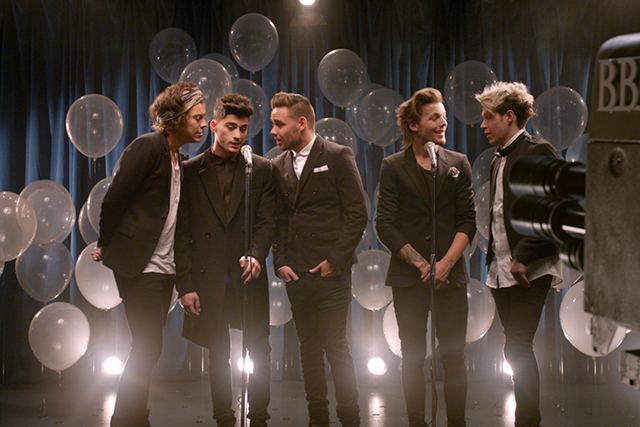 "I’d like to thank them for all the late nights, the long weekends and last, but not least, their exceptional work."